Boy oh boy, the midichlorian count is strong with this one. 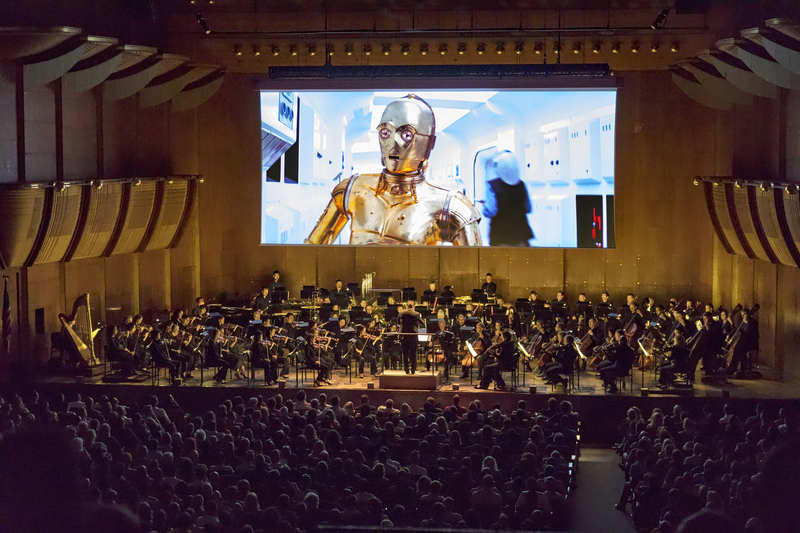 On March 8, the Sofia Philharmonic will be performing the live accompaniment for Star Wars Episode IV: A New Hope at the Shanghai Oriental Art Center. The idea is simple: huge screen, dialogue-only version of the film, the 70-strong Sofia Philharmonic orchestra providing John Williams' banger of a score as accompaniment. And evidently, Shanghai's down to Force. The 180/280rmb tickets are already sold out, and the 480rmb ones are disappearing faster than the Jedi after Order 66. Zing! That's a joke straight from the prequels. I've never seen the original trilogy, it looks old and lame. Tickets here.